Believe it or not, McDonald’s founder Ray Crock did not invent the Big Mac. It was Michael “Jim” Delligatti who dreamed up the iconic burger, and who just died at the age of 98. Delligatti was a franchise owner in Uniontown, Pennsylvania, when he invented the two-tier sandwich with its special sauce in 1967. It was such a hit, it went nationwide just a year later. 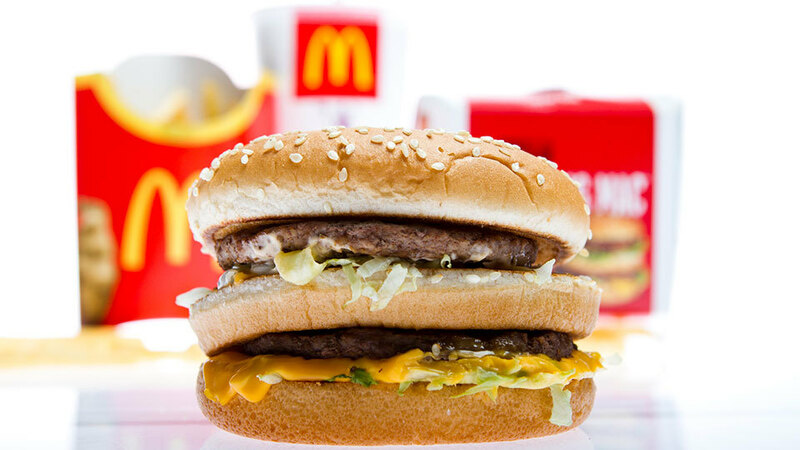 Today, McDonald’s sells over 900 million Big Macs in over 100 countries worldwide. They’ve never changed the recipe. On a sesame seed bun. You’re totally craving one now, aren’t you? We are too. RIP Delligatti.